Well looks like the phone accessories manufacturers are making lots and lots of money from casings and with the introduction of tablets, there is even more money for them to make. 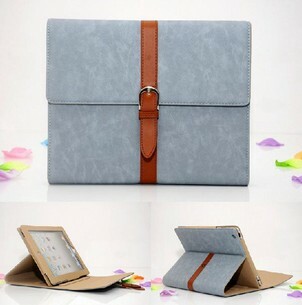 Nowadays we own not only one casing for our tablets but two or three depending on how attractive the tablet casings are. Next story RM1 for Stylus? Yes! Limited to 500 Units Only!!! Previous story The Launching of Peugeot Club Malaysia Penang @ Peugeot Blue Box Butterworth!! !